High quality service from experienced professionals. From birth to old age, osteopaths treat more than you think! 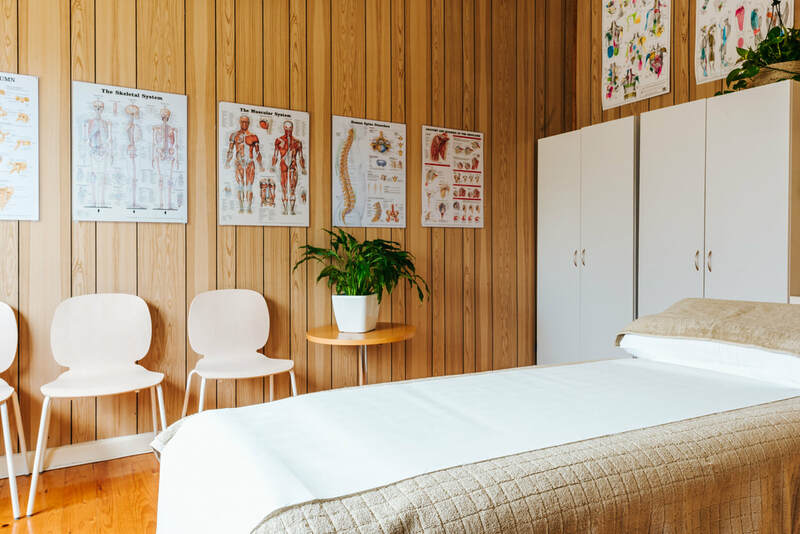 Moreland Road Clinic Osteopathy provide a supportive environment for total body wellness for the whole family. 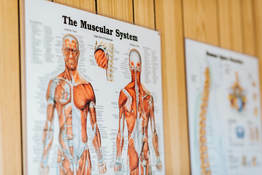 Our qualified and experienced osteopaths provide expert diagnosis, treatment and pain management. Located on the border of Brunswick & Coburg.